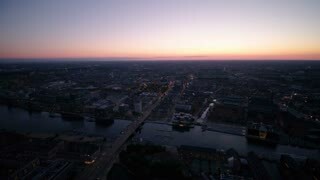 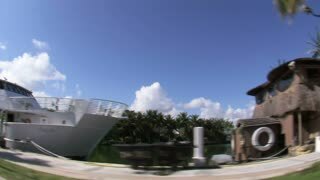 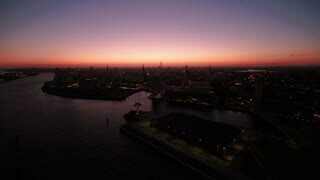 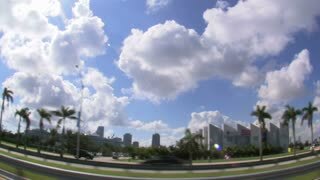 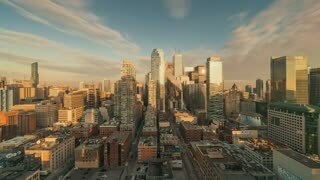 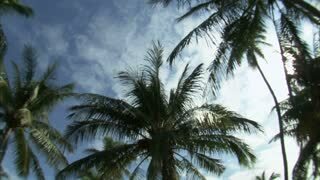 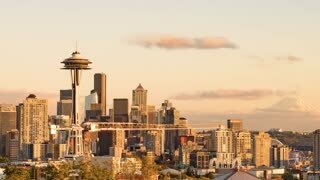 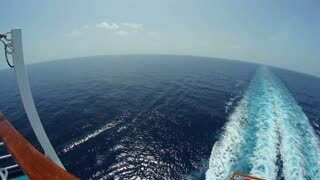 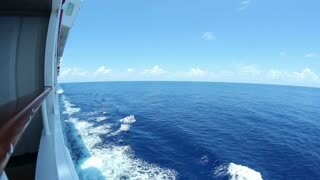 Search Results for "wide angle lens"
Aerial Denmark Copenhagen June 2018 Sunset 15mm Wide Angle 4K Inspire 2 Prores Aerial video of downtown Copenhagen in Denmark at sunset with a wide angle lens. 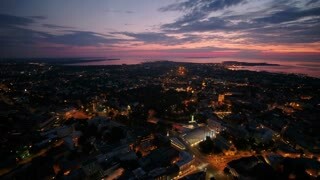 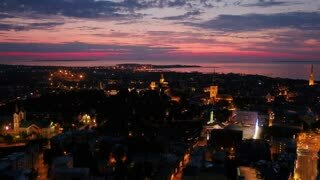 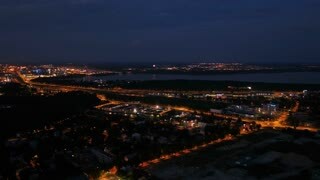 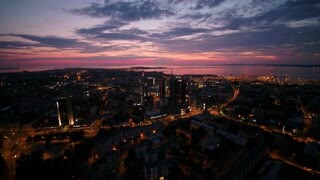 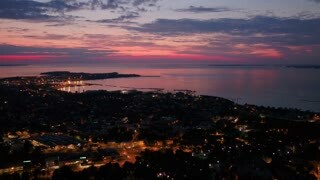 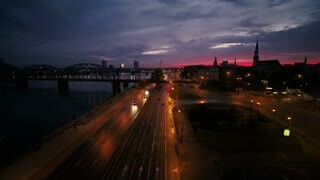 Aerial Estonia Tallinn June 2018 Night 15mm Wide Angle 4K Inspire 2 Prores Aerial video of downtown Tallinn in Estonia at night with a wide angle lens. 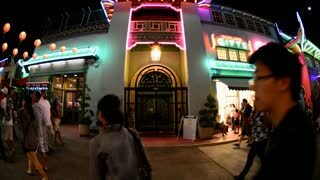 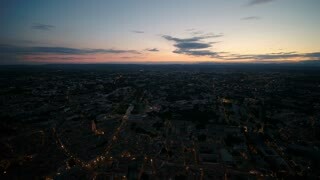 Aerial France Montpellier August 2018 Night 15mm Wide Angle 4K Inspire 2 Prores Aerial video of downtown Montpellier in France at night with a wide angle lens. 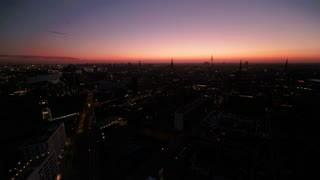 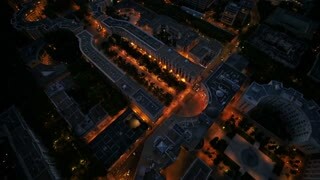 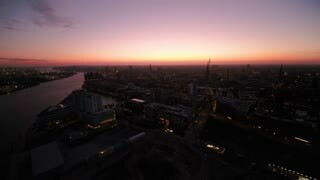 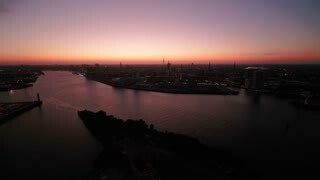 Aerial Germany Hamburg June 2018 Night 15mm Wide Angle 4K Inspire 2 Prores Aerial video of downtown Hamburg in Germany at night with a wide angle lens. 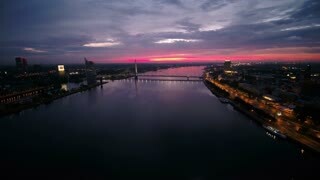 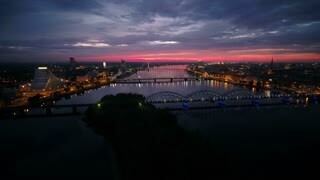 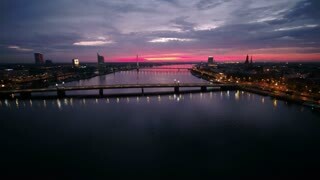 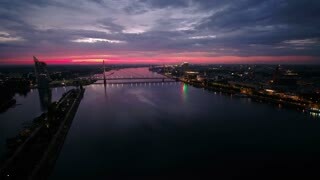 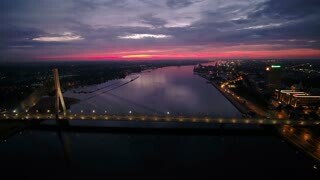 Aerial Latvia Riga June 2018 Night 15mm Wide Angle 4K Inspire 2 Prores Aerial video of downtown Riga in Latvia at night with a wide angle lens. 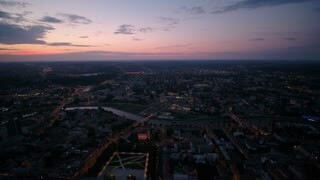 Aerial Lithuania Vilnius June 2018 Sunset 15mm Wide Angle 4K Inspire 2 Prores Aerial video of downtown Vilnius in Lithuania at sunset with a wide angle lens.